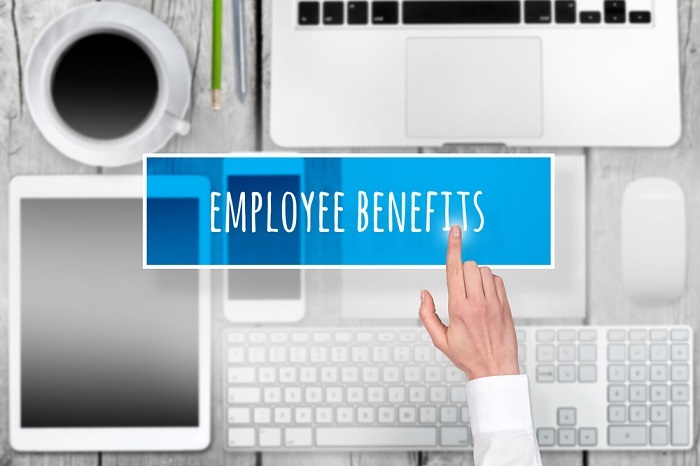 From wellness to dealing with fiduciary duties, here are some of the new products launched recently in the employee benefits and retirement advisor-plan sponsor space. In the market for some help for your employees or yourself? How about with employee health coaching, wellness, and financial education, or handling your fiduciary responsibilities or investing or helping with HSAs?